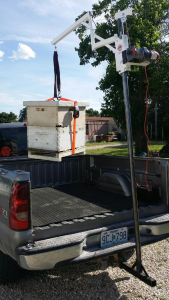 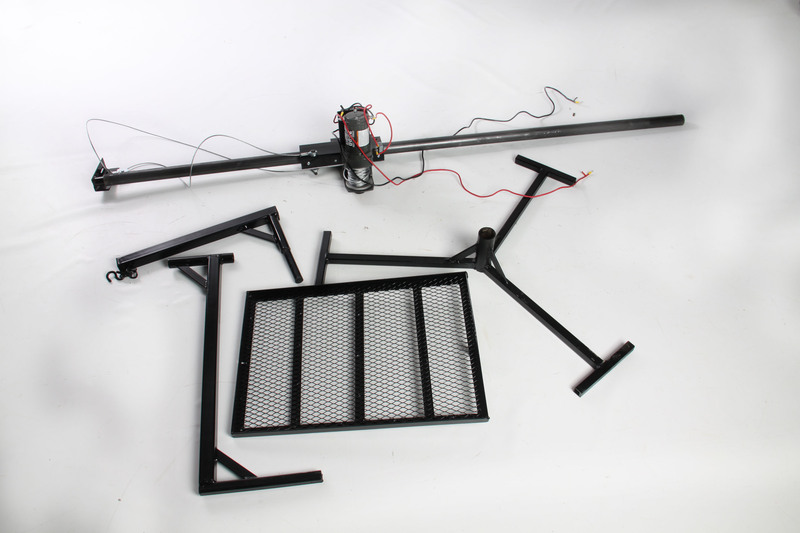 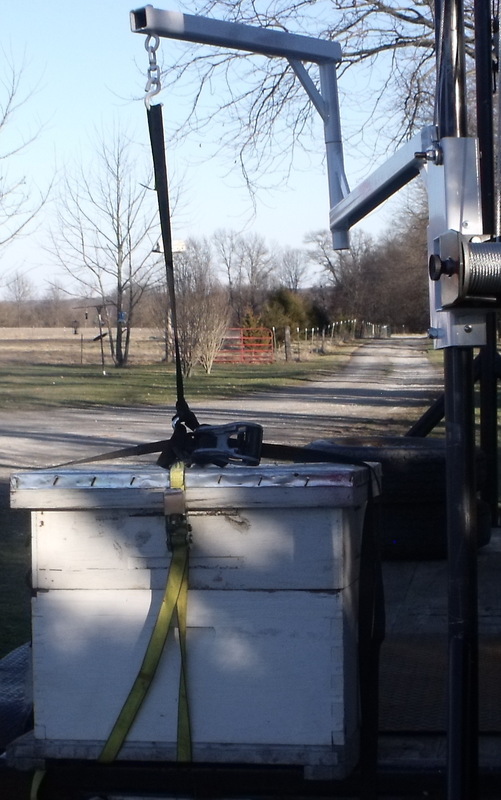 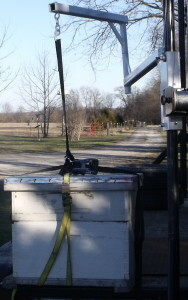 Jointed Lifting Arms make maneuvering the Beehives just where you want them simple! 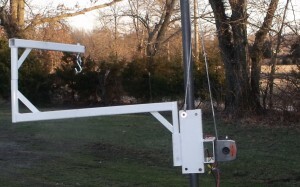 Wireless Remote Control For Added Convenience! Operates with Any 12 Volt Battery! 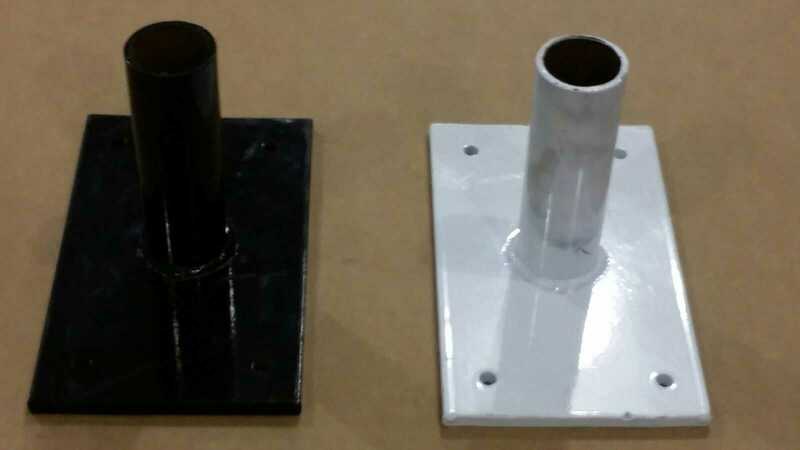 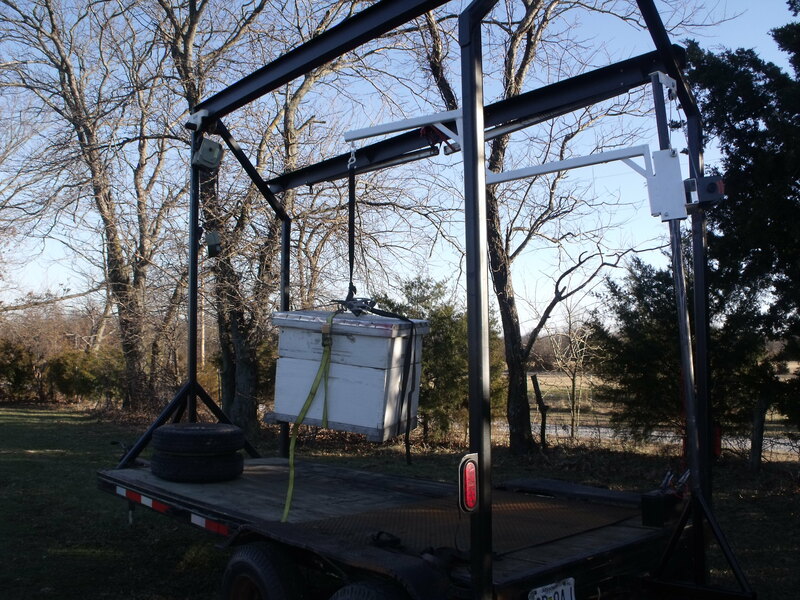 We Use Quality Steel For A Sturdy, Durable, Dependable Lift! 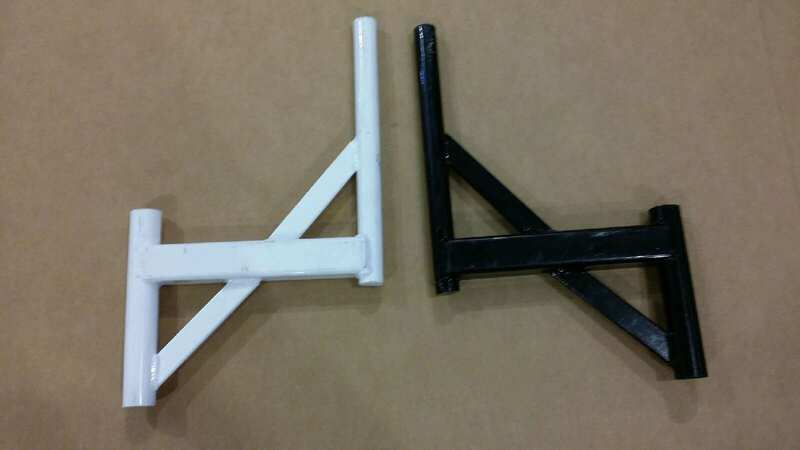 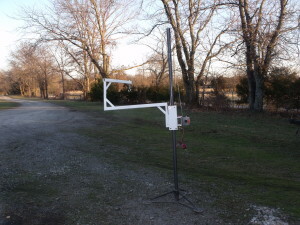 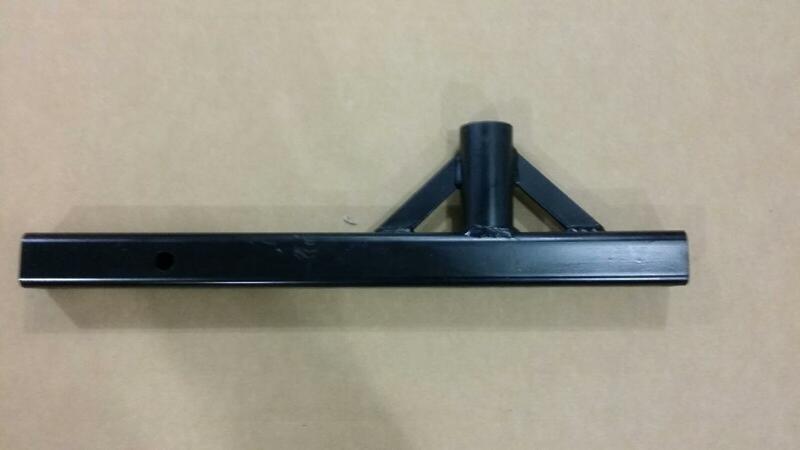 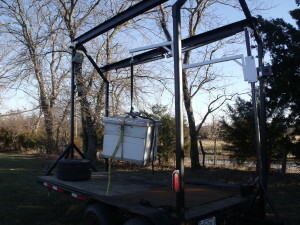 Trailer Pocket Mount You Choose What Will Work Best for You ! On The Bees During Their Move. 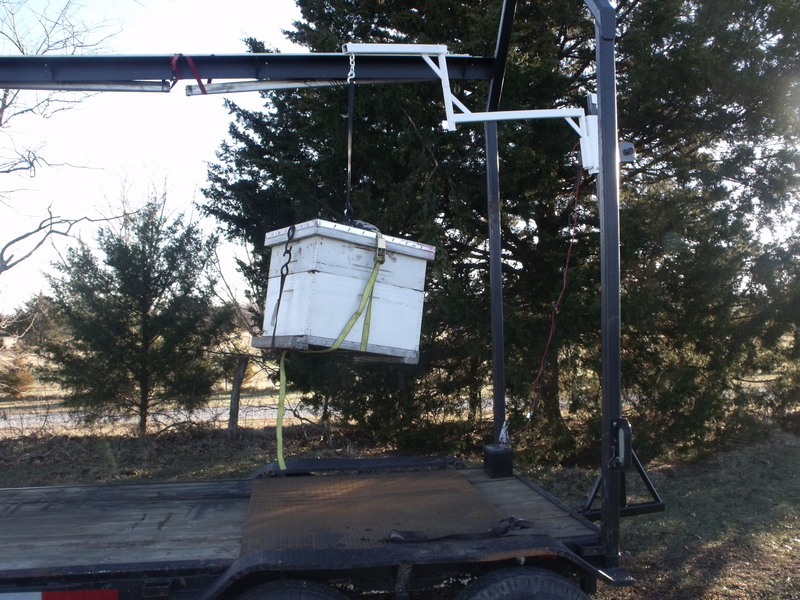 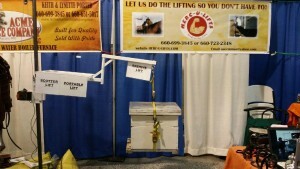 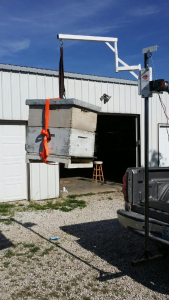 Herc-U-Lifts Beehive Lift can be used for So Many Other Uses. 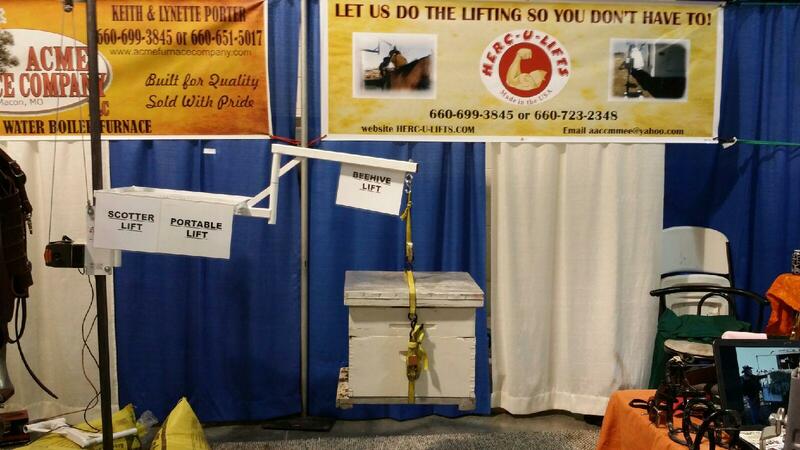 The List is Endless! 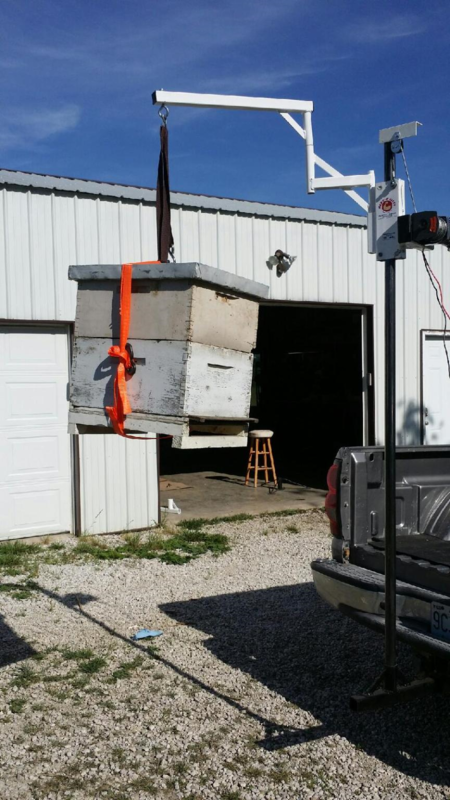 Loading and Unloading Will Be A Breeze! 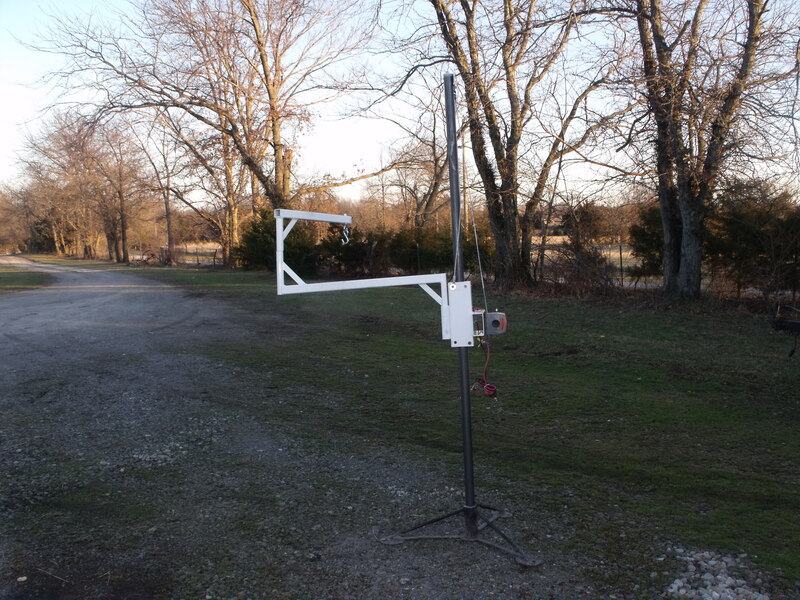 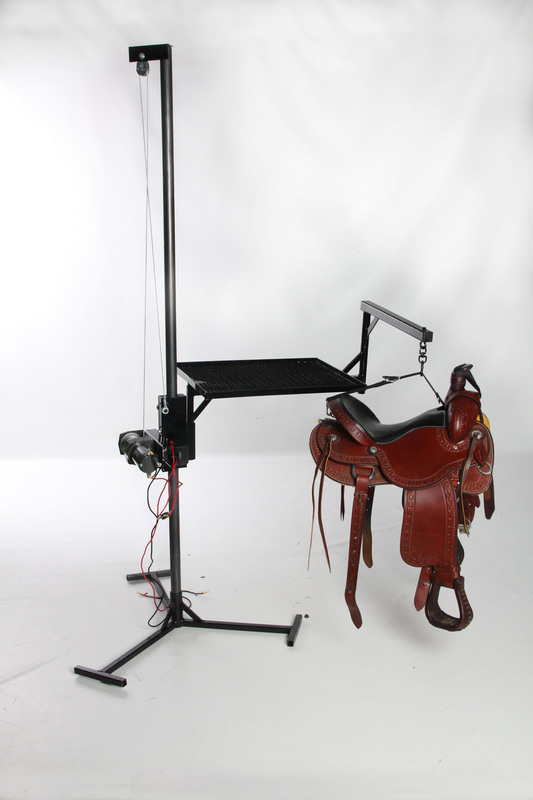 The Best Part Is It’s Durable Steel Design, Easy, Portable, Remote Controlled and Priced Right!